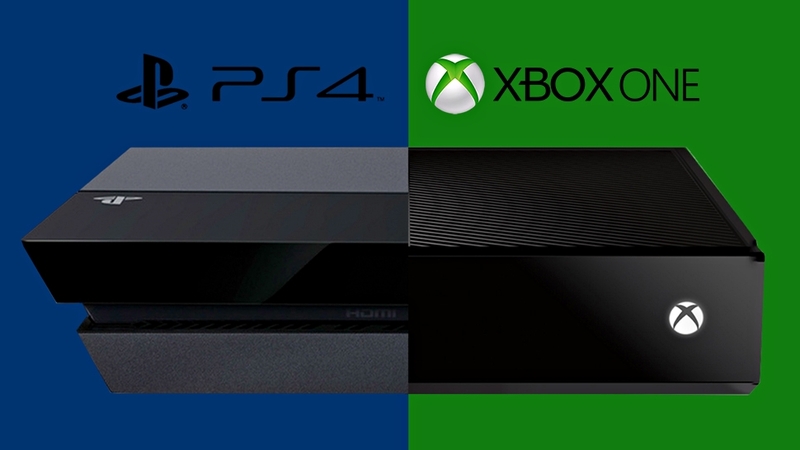 We’re almost two years into the eighth generation of gaming, yet the latest PlayStation 4 and Xbox One consoles still suffer from quite a few bitter issues that are hindering their progress, such as their incapability to run next-gen major triple A titles at fully optimized next-gen standard settings. That is, however, because the true potential of the eighth generation video game consoles has not been completely realized yet, says Staruass Zelnick, the CEO of Rockstar and 2K Games parent company Take-Two Interactive, who said during a recent presentation that we have yet to see the best. While the latest major video games are hitting 4K resolution mark on PC, the eighth generation PlayStation 4 and Xbox One consoles are still stuck at trying to run the games at full HD 1080p resolution and 60 frames per second. However, it has been said several times that this is only due to developers not yet having realized the true power that both the prevailing consoles have to offer. Same are the thoughts of Staruass Zelnick. GTA V is the most prominent video game released by Take-Two Interactive on the PlayStation 4 and Xbox One consoles up until now. However, this can’t be counted as the publisher’s brand new contribution to the current generation, as the game is just a remastered version of the best-selling title that was originally released on the seventh generation PlayStation 3 and Xbox 360 consoles. It will be interesting to see what Take-Two has to offer in terms of major triple A games exclusive to the current generation. The post GTA Boss: True Potential of the PlayStation 4 and Xbox One Not Completely Realized Yet by Fahad Arif appeared first on WCCFtech.